A mid-toned pink rose with a subtle beige-lavender influence. 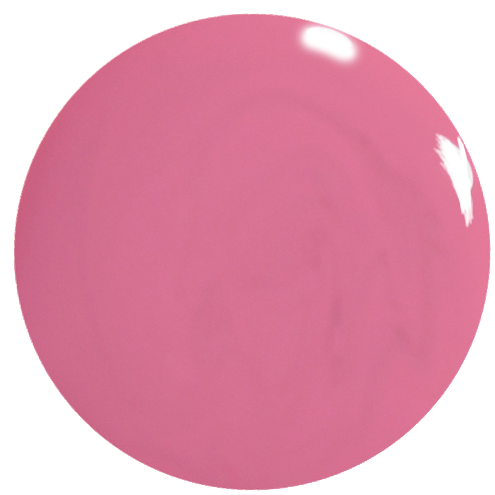 This glossy colour is slightly deeper than Jacava's 'Smouldering Pink'. For a salon professional finish to your nails, the nails should first be completely free of any oils, old nail polish or other impurities before applying your Prestige Base Coat Nail Polish, painting in long, even strokes, remembering to finish along the very edge of the nails, to help protect from staining and enhance adhesion. Apply your Pompeii Pink pink-purple nail polish thinly and in the same manner, from cuticles to the tips, ensuring to sweep the brush again along the edge of the nail tip, to lock in and seal your colour. For a more full-bodied effect, apply a second coat of your pink-purple nail polish, before finishing with a generous layer of your Prestige Top Coat Nail Polish, which will help provide a more non-chip nail polish with a beautiful salon shine. You may also like Purple Pebble or Brighton Rock, which are also purple shades or, for a more pink colour, check out our pink range, to make lovely complimentary nail varnish sets. 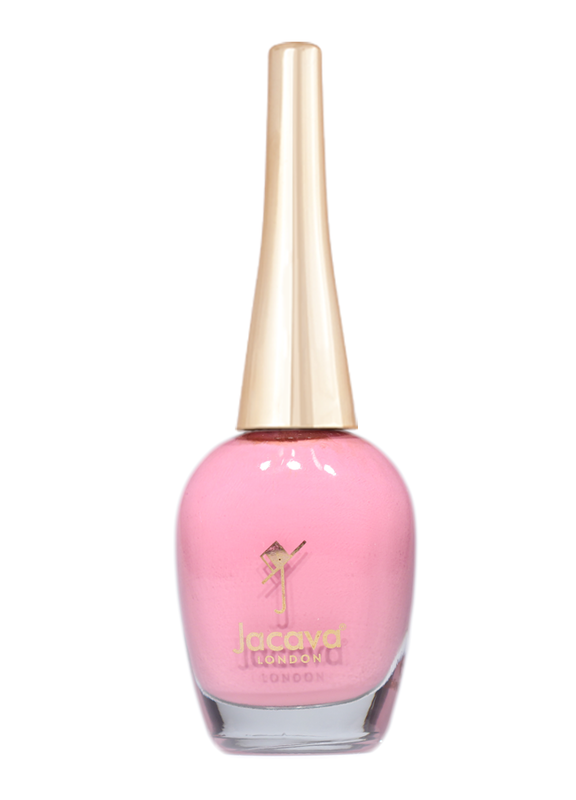 12 ml of luxury 9-free, more natural pink rose, beige-lavender influenced purple nail polish.